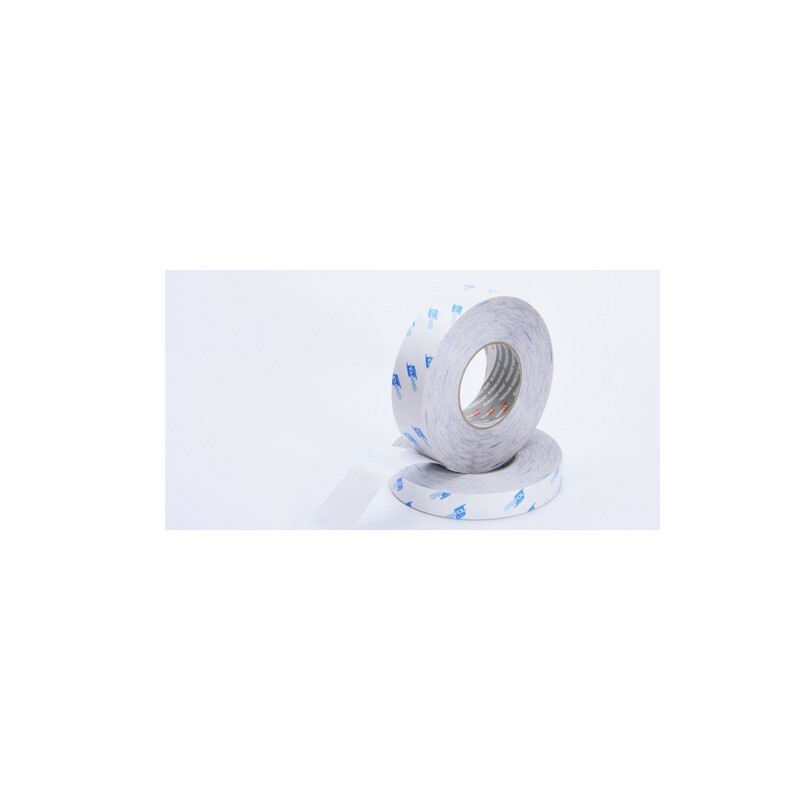 Orabond® 1392TM 10.25 Mil Double-Sided White Tape consists of a hard PVC carrier film layered on both sides with a modified solvent acrylate adhesive. It has very good resistance to UV radiation, extreme temperatures, chemicals, solvents, and humidity. Its highly-shear resistant adhesives has excellent durability when applied to metal, varnish, and high energy surfaces with good durability on low energy substrates. With a high adhesive mass, Orabond® 1392TM is suitable for rough or structured surfaces. 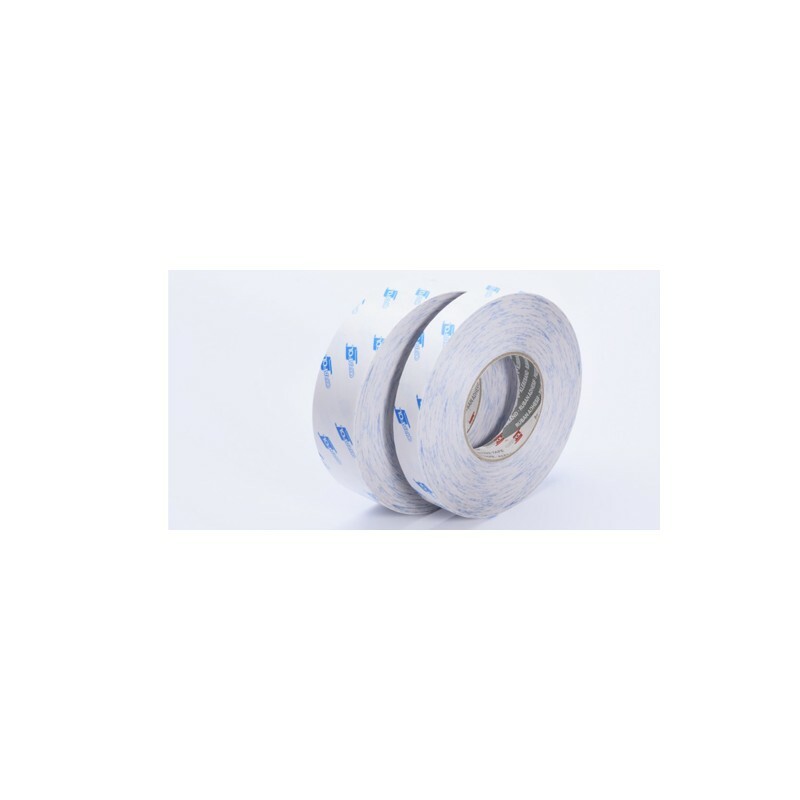 This tape is ideal for type, performance, and information signs. Available Widths (in inches) 1/2", 1", 2"